Sometimes, voicemail service stops working on your iPhone, and it is a very annoying condition. We all know about voicemails, and we are aware this service is essential when you call someone, or you receive a call from someone. Actually, the voicemail service is regarded with the network carrier you are using with your iPhone like Sprint, Verizon, and AT&T. Your iPhone receives information from the carrier and saves the data in your phone in little audio formats. These clips are then used by you. A lot of people have faced this problem, and most of them thought it was a network carrier problem. In this post we will show you how to fix iPhone won’t play voicemails on Verizon, Sprint or AT&T. Basically, when this issue occurs in someone’s iPhone, he thinks that since the voicemails work with the network carrier, this is probably the carrier issue. In this regard, he calls his network carrier support to fix the problem. We are here to show you how you can fix this problem yourself in just a few steps. An important thing that must be mentioned here is voicemails connectivity. The voicemail service you use on your iPhone is called visual voicemail, and it is installed on the device itself. If you have purchased a new iPhone, make sure you have visual voicemail installed on your iPhone. If you don’t have visual voicemails setup on your iPhone, you won’t be able to use this service. 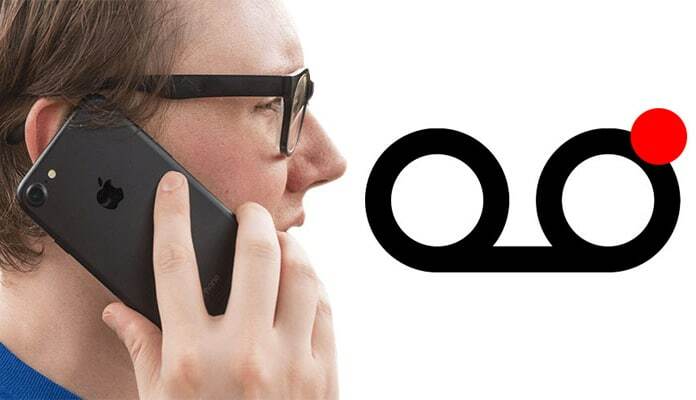 On the opposite hand, if you have been using your voicemail service for a long time and today it is not working, there could be several problems behind this. We are going to discuss all the possible reasons and fixes for them here. If you are among those people who are struggling with this problem, read the methods below to fix your iPhone won’t play voicemails problem on Verizon, Sprint or AT&T. The first method is rebooting your iPhone. If you have been utilizing your iPhone for a prolonged time without a reboot, it could cause some problems. 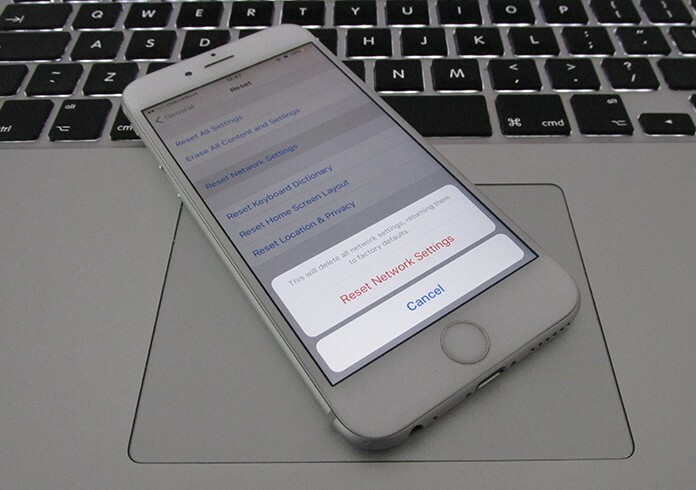 Sometimes, it is better to restart your iPhone regularly after some days or a week. It will not only boost the performance but will fix a lot of software related issues. So if you are having voicemail problems, it means there are some software problems with the Phone app. You can restart your iPhone, and it will hopefully fix the problem. Press and hold the power button until you see the red icon. Slide it to switch off your iPhone and turn it on again. The second method is closing the iPhone app and opening it again. If the rebooting method didn’t work for you, you could try this method. 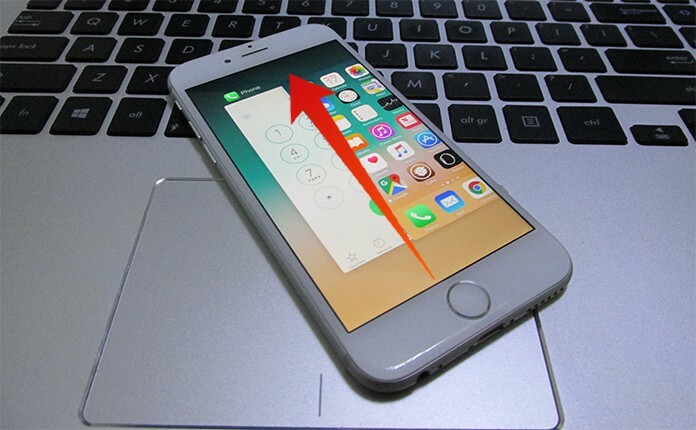 Simply double press the home button, and it will open all the running apps on your phone. Locate the Phone app and swipe it up to close it. The third method is resetting your network settings. This method will fix all the problems related to your network carrier. To do this, open the Settings app on your iPhone and click on the General option. Now tap on Reset and under Reset option, click on Reset Network Settings. It will ask you for the passcode. 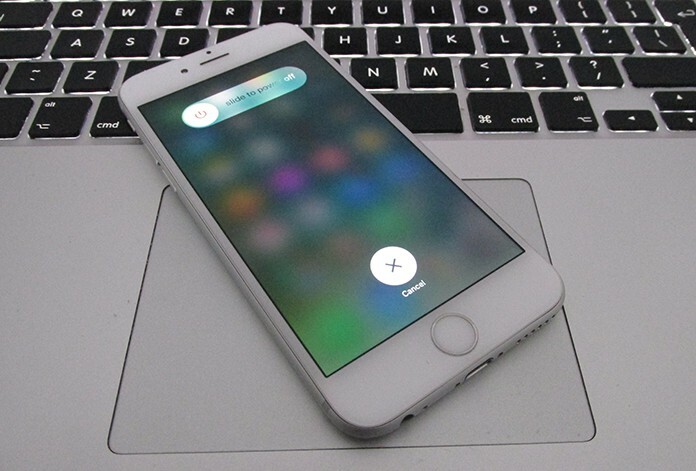 Simply provide it with your passcode and reset your network settings. Now the voicemail will surely work on your iPhone.